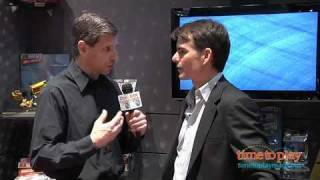 NASCAR’s Jeff Gordon talks about his favorite toys as a kid, and the toys his kids love to play with now! 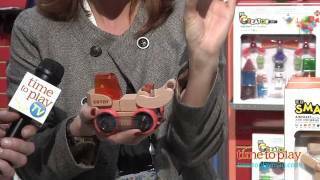 With the Hot Wheels Light Speeders Lightbrush Lab, kids can customize Hot Wheels Light Speeders vehicles with the power of light. 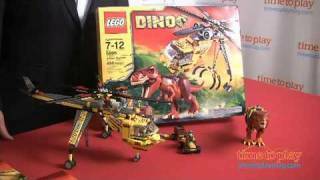 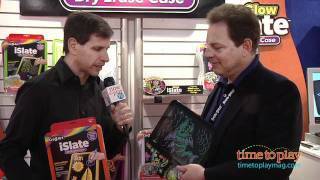 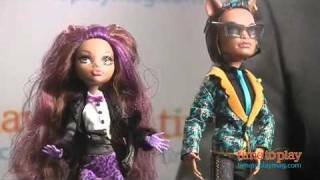 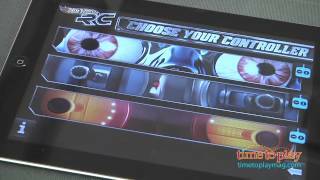 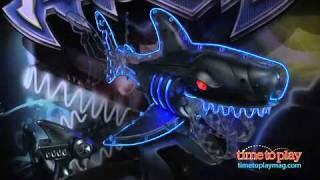 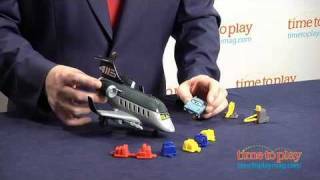 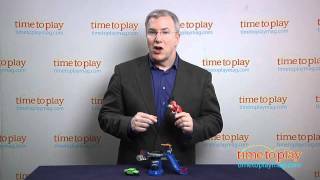 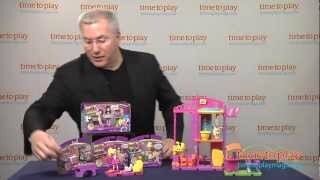 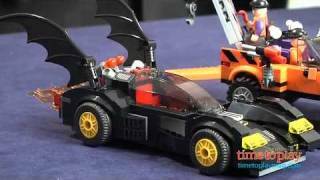 We continue to get an inside look at Toy Fair 2012, including: V-Tech, Ogosport, Perplexus Twist, Roxx, Zooma and the iSlate.